"All I ever wanted was to be a mum - I couldn't wait and it felt as though my time was so close. But the months started to tick by, with each one ending in disappointment and frustration. 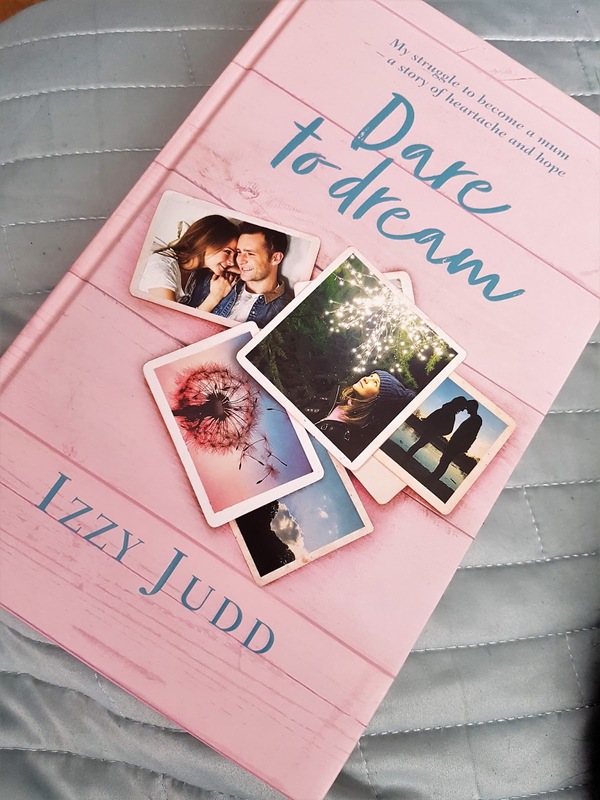 And then the inevitable panic started to set in..."
Izzy's aim, drawing on her own experience, is to break through some of the taboos surrounding miscarriage, IVF and fertility issues. This brutally honest and deeply personal account will acknowledge the struggles that so many couples go through but will ultimately focus on the positive, life-changing and remarkable results that IVF can yield. One in seven couples in the UK have difficulty conceiving, and although many babies are now born through IVF, there is still a sense of awkwardness around the subject. Izzy hopes that this book will be a companion to those going through similar challenges to those she has experienced. As she herself says, "No couple should have to go through it alone and in silence." When I saw this book on the shelves of my local Tesco, I knew I'd be coming away with it. I, like Izzy Judd, have polycystic ovarian syndrome, and have been told I might have trouble conceiving. My husband and I have been trying for a baby for three years now, and are in the process of being referred to a fertility specialist. In fact, I've been thinking of starting a series on the blog where I chronicle our fertility struggles, and this book makes me think I really should. No one should have to go through it alone, and if my words, like Izzy's, can help others going through this struggle then that's got to count for something. Anyway, on with the book review. I freaking love this book. Izzy writes openly, honestly and in a very casual, easy-to-read style about her struggles trying to conceive. At times, it felt as though Dare to Dream could have been written by me. The parallels between Izzy and I are many. 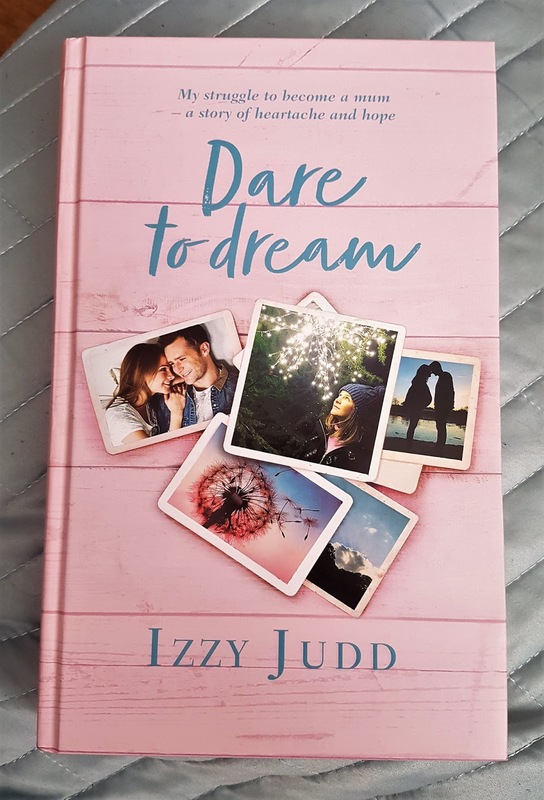 I found real comfort and solace in Dare to Dream, and I know this book will hold a special place in the hearts of all of those couples struggling to conceive. The best way I can think to describe what it felt like reading Izzy's story? It felt like sitting down over a cup of tea and chatting with a good friend. And it felt like a great big hug, when I needed it most. It left me feeling optimistic, hopeful and resolved. And any book that leaves me feeling like that is a good book, in my opinion.